Register for next phase Register your interest now. Ongar Village is only a short stroll away and offers a variety of local shopping facilities, cafes and restaurants. 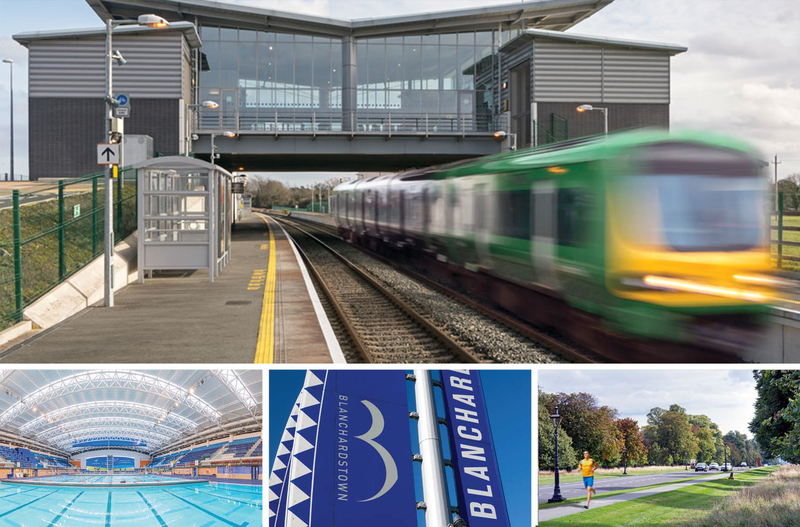 The development also benefits from the nearby Blanchardstown Centre which offers a unique shopping & leisure experience. The Phoenix Park with its host of recreational activities is the largest urban park in Dublin. The National Aquatic Centre, one of the world’s largest indoor water centres, is also located in the area along with numerous golf courses at Westmanstown, Luttrelstown Castle, Elm Park, Hermitage and Castleknock.